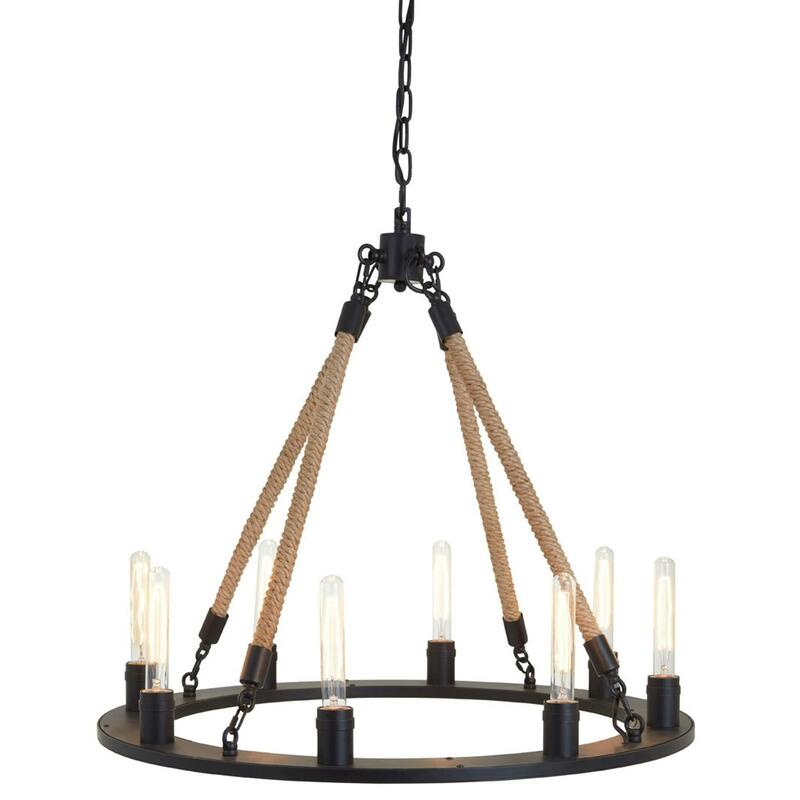 Add a contemporary style to your home by introducing this magnificent Hampstead 8 Bulb Chandelier. This chandelier has a wonderful design that'll certainly impress, whilst creating a unique and interesting focal point for any room. The 8 bulbs contrast with the robust style to create a very bright and eye-catching piece.